"The prisoner was manacled with a chain on his back and hung up. We hung on the stake for an hour." Richard Rudolph lives in Schleswig-Holstein. Having lived through World War I as a child, he developed a deep revulsion for war. 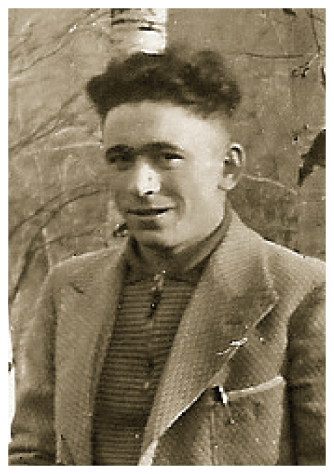 He was arrested by the Nazis on July 2, 1936, at the age of 25, and was liberated in early May, 1945. He was imprisoned in Hirschberg, Breslau and Alexanderplatz in Berlin, and was held in the concentration camps Sachsenhausen, Neuengamme, and Ravensbrück, and in the subcamps of Neuengamme: Darß-Wieck, Darß-Zingst, and Salzgitter-Watenstedt/Leinde. Then from 1950 to 1960, Rudolph was interned ten more years for his faith, in communist East German prisons. In total, he spent nearly 19 years in six concentration camps and sub camps and in nine prisons. In January 1961, he succeeded in escaping to West Berlin. 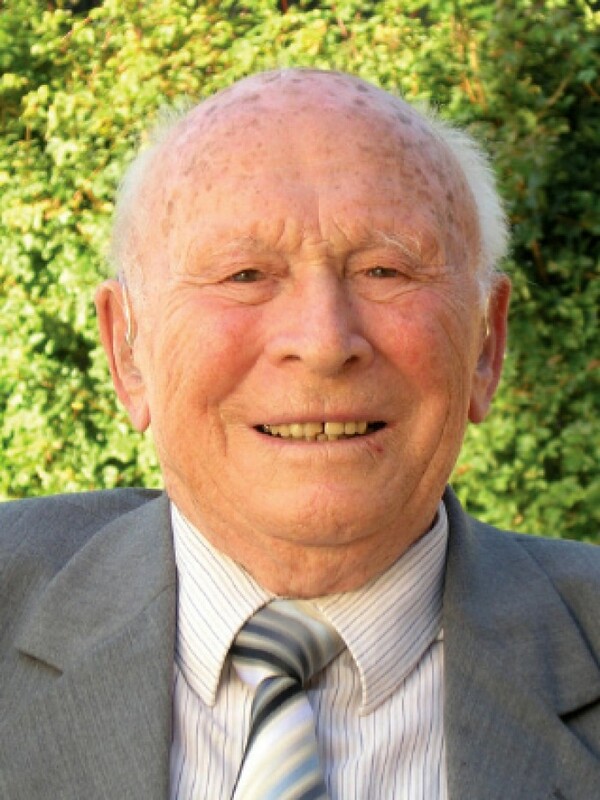 As one of the last surviving victims of double persecution under two German dictatorships, he was active as a witness of history.